Are Mergers on Your Mind? With the industry consolidation we’ve seen – particularly this year – many owners in the graphic communication marketplace are starting to feel they’re too small to keep up with the competition. But you don’t have to be a big player to become one. We see a lot of promise for small companies to be consolidated into larger ones looking to leverage their nimble approach, niche specializations, and regional expertise. Why Market If You’re Planning to Exit? 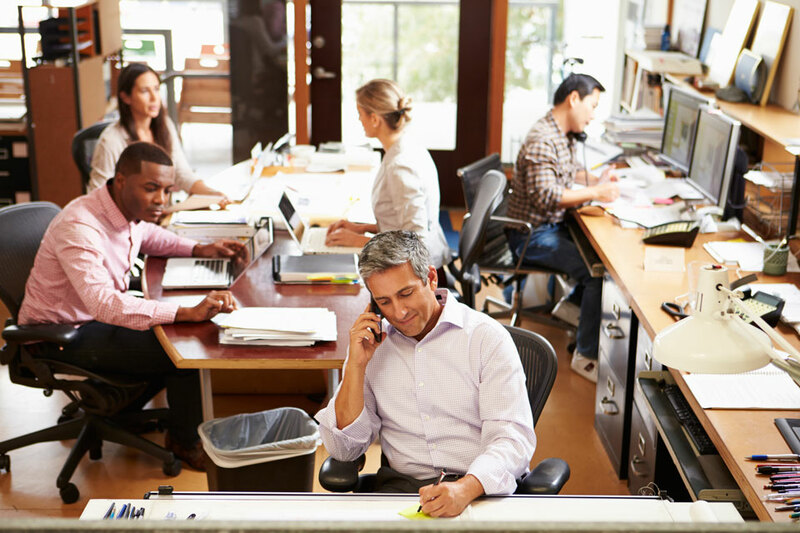 If you’re looking to sell your business in the next five years, now is the best time to start thinking big. One of the best ways to prepare for a sale is to implement robust processes early on that communicate your capabilities. Being able to show prospective buyers a portfolio of successful marketing tools, from segmented data and CRM integration to website SEO, enhances your company’s value in the key period before going to market. Don’t wait until you’re read to sell: 2-5 years before you plan to exit is the optimal time to develop your marketing toolset, and reap the rewards as your value grows over time. We secure proven results for companies at the turning point, whether they’re poised for expansion or preparing for an exit. Our dedicated digital marketing team can execute recommended growth strategies that raise the value of your business when it matters most: before you plan to sell. HCS creates important tools for our M&A clients like email marketing, PR, testimonials and case studies, even video – the kind of tools that communicate the unique qualities of you offering and seed demand with future buyers. That’s why HCS is such a great resource for business owners who are thinking about a sale or an exit strategy. We work with you to define your value and tell stories in a compelling way – from website to video and everything between. We have played a strategic role in growth before a sale for more than a dozen clients, driving increased competition for the sale – and correspondingly higher bids. 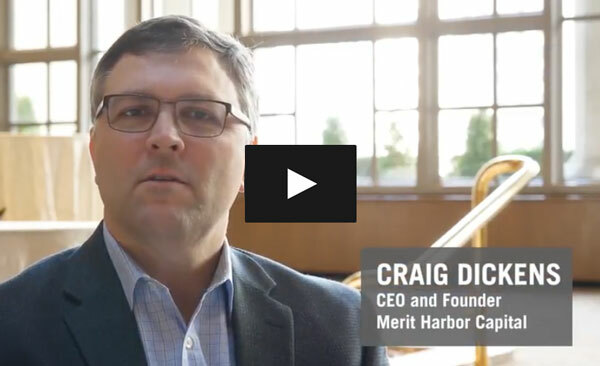 “We brought Brian in as a trusted advisor and subject matter expert in the graphic communications marketplace … As a visionary in the industry, he brought a lot of value to the M&A engagement.” – Craig Dickens, CEO & Founder, Merit Harbor Capital on HCS’s contribution to the Image Options acquisition of Splash Events. Hear more from the investment banker on the deal about our contribution. What can HCS help you achieve? Connect with me to learn more. Book a meeting with Brian Hart to Learn More. Schedule a Presentation so we can share our perspective. Communications & Custom Manufacturing Marketplace.